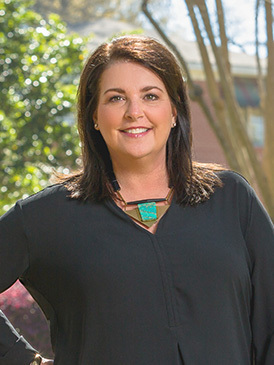 Missy Mathis has lived in Montgomery for most of her life and has been selling real estate since 2006. She studied at the University of Alabama and AUM, is involved in the community and is a member of the Episcopal Church of the Ascension. Missy is married to Warner Mathis, Jr. and they have 2 wonderful children, Mary Margaret and Warner, III. She loves cooking, tennis, Alabama football, Lake Martin and spending time with her precious grandchildren, Elizabeth Anne and Alexander. Missy is passionate about helping her clients buy or sell homes in the area and always keeps her clients’ best interests at heart.